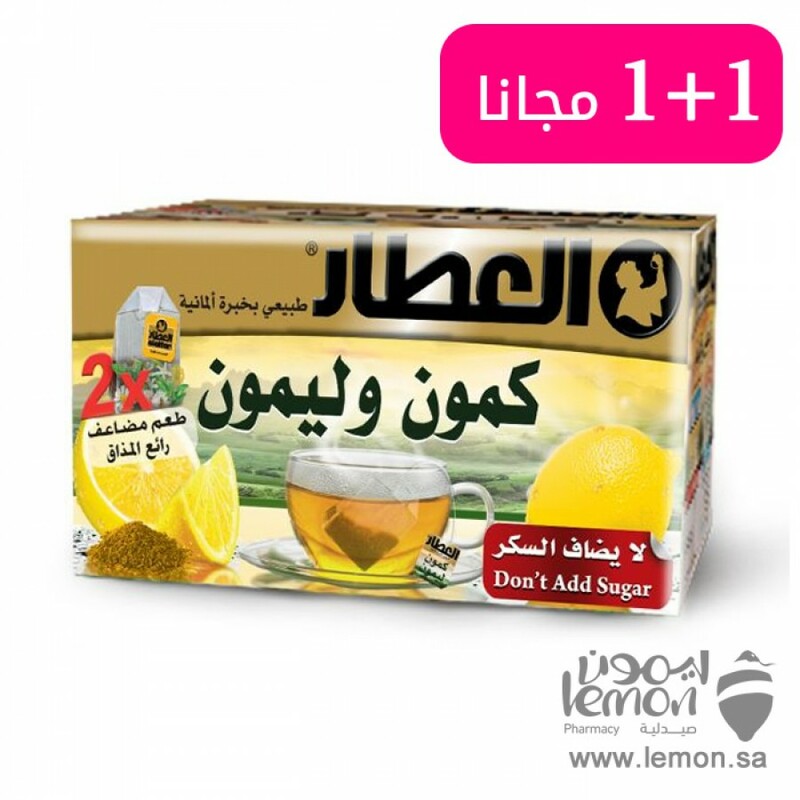 Al Attar Cumin And Lemon Drink, Cumin seeds mixed perfectly with natural lemon from alattar natural products help the digestive system to remove the get rid of annoying gases , antispasmodic Great for colic Cure for Dysmenorrhea Dissolve Abdominal obesity. 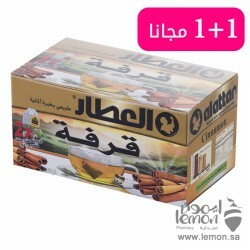 Order Al Attar Cumin And Lemon Drink now and it twill delivered to you. 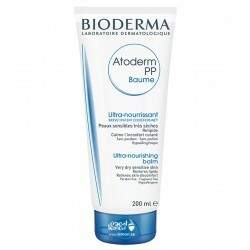 Bioderma Atoderm PP Balm prevents severe skin dryness characterized by rough, scaly skin and tightne..
QV face Gentle Cleanser has been scientifically formulated to gently cleanse dry or sensitive skin. 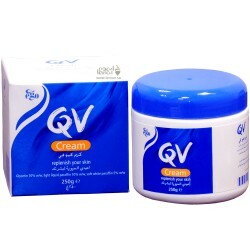 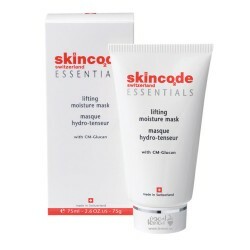 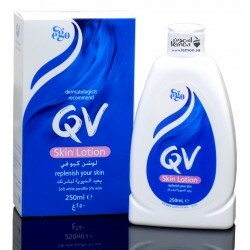 ..
Qv moisturizing cream 250GM is rich, protective cream replenishes the skin and helps repair dr..
Skincode Essentials Lifting Moisture mask is fragrance-free, color-free, preservative-free and anima.. 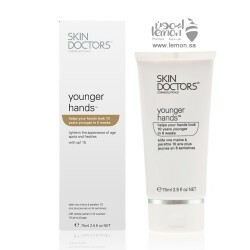 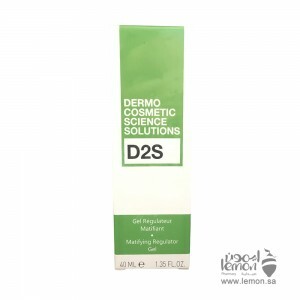 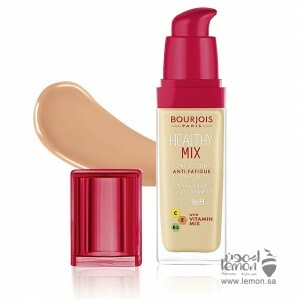 Skin Doctors Younger Hands is a breakthrough anti ageing hand treatment. 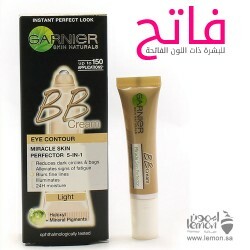 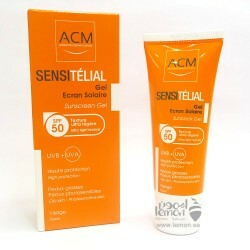 Unlike normal hand creams, ..
ACM SENSITELIAL GEL SPF50+ is a sunscreen for oily, mixed or sensitive skin types.ACM SENSITEL..
ACM SENSITELIAL EMOLLIENT CARE FOR BODY is specially for dry , very dry skin .ACM SENSITELIALE..
Garnier Light Eye Roll On used to reduce bags and dark circles. 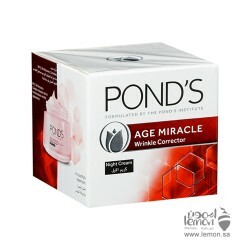 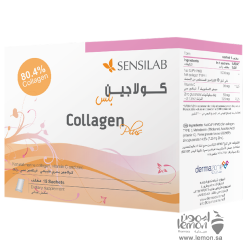 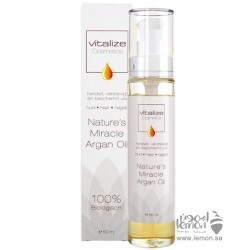 It is fragrance -free, dermatologica..
Ponds Age Miracle Night Cream allows skin cells to regenerate so fast to overcome age marks on your ..
Al-Attar Natural cinnamon drink with German expertise helps to relieve nausea, vomiting and diarrhea..